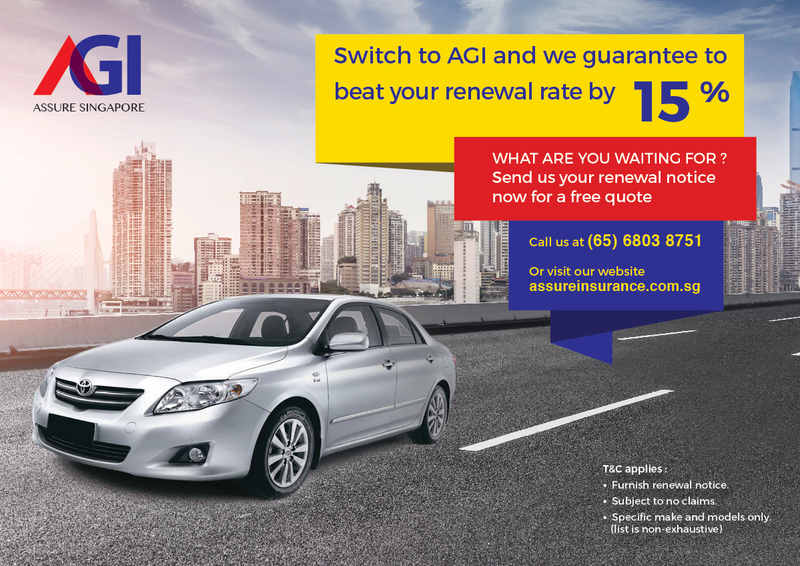 Switch to AGI and we guarantee to beat your renewal rate by 15%! What are you waiting for? Send us your renewal notice now for a free quote. • Subject to no claims.